Upon discovering the New York Show was being held at the Hilton in Westchester County, N.Y. I was more than a little apprehensive about its location. 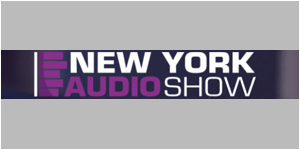 After all, this is supposed to be a New York show…right? As in New York City. As someone who grew up in NYC I had an inherent sense that the denizens of Manhattan and many from the other boroughs would be snarling at such an abomination and throwing out comments like “Westchester isn’t NY!” and “no fu&%ing way” . Westchester County to a city dweller is a road trip. It’s taking the subway to the train, the train with its weekend schedules, and finally, the taxi to the hotel. However, after chatting it up with some of the attendees, it turns out the trip to the show was easy sailing for folks from New Jersey and Connecticut. Also, the location is not Siberia. The hotel is just 2 miles from Greenwich, CT and is located in Rye, NY, an affluent and thriving bedroom community of NYC. The Chester Group marketed the show as a Boutique Show. Boutique, in this case, I imagine, suggests exclusivity; quality over quantity of rooms. Well, not so far off the mark. Most of the rooms had pretty good to very good sound and the halls vibrated with excitement especially on Saturday. Overall, it was a fun weekend for a variety of reasons. Meeting new people, dining with an AVShowroomsforum buddy, visiting with old friends, and having my first bialy and cream cheese in something like 30 years on Sunday morning. And, of course, listening to music with time to make multiple visits to a couple of favorites for sound and presentation. 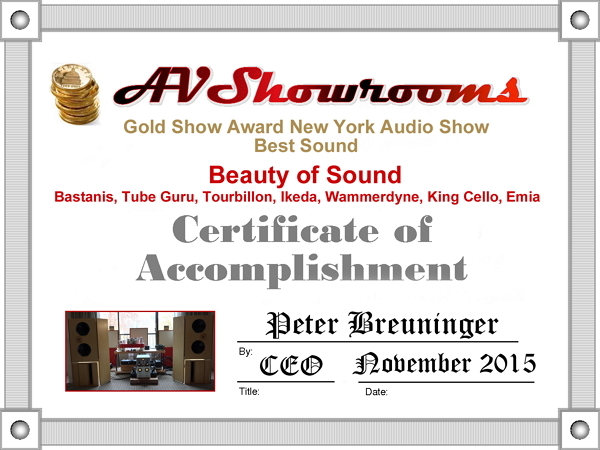 – The sound in Bill Demars’ “Beauty of Sound” exhibit room was breathtaking. Clear and musical at the same time with an embracing soundstage. A shootout between The Wammerdyne 2A3 stereo amp and Dave Slagle’s 50 tube amps. What did I prefer? Track dependant. The 50 tubes were warmer in the midrange; the Wammerdyne had a tad more clarity. The room filled with Bill’s choice of exotic equipment, producing mind-blowing sound simply reinforces my belief that the “Beauty of Sound” proprietor is truly an artist of sound. – Wes Bender Studio. 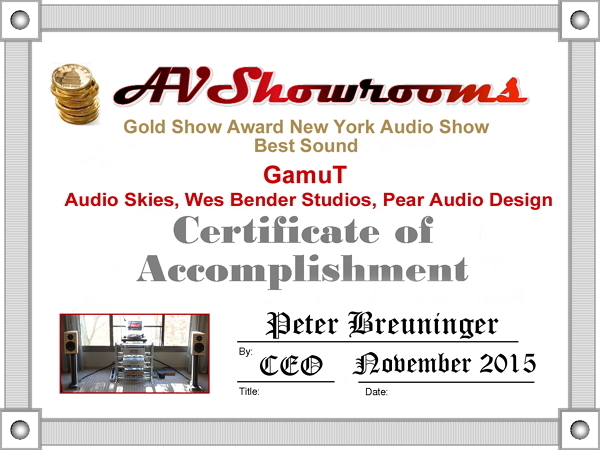 Gamut Audio does it again. 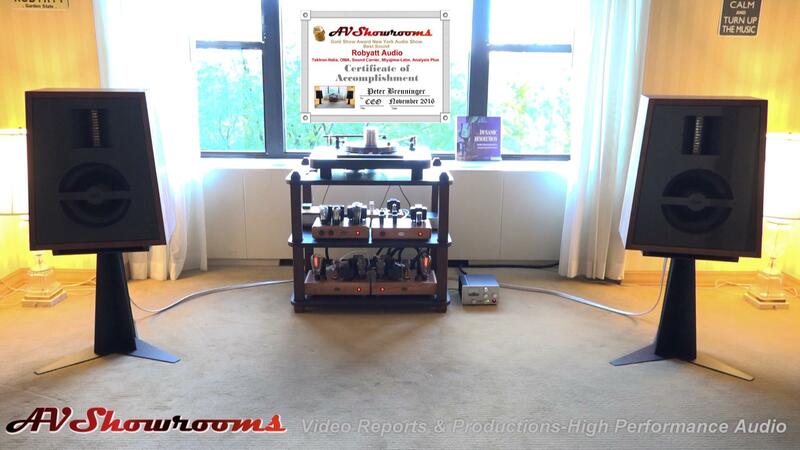 The room, assembled and run by Wes Bender and the Gamut North American distributor, Michael Vamos was not only one of the best for sound at the show, but could be ranked in my top 100 exhibit rooms of the thousands of rooms I’ve visited at audio shows over the years. 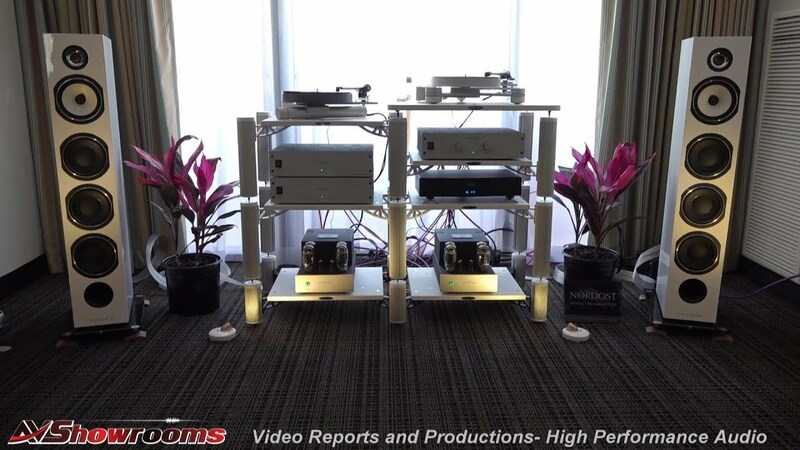 GamuT RS3 loudspeakers with big and natural sound along with the Gamut integrated amp and Pear Audio Turntable. Santana’s Abraxas album – never heard it sound better. Sensational. Every instrument was separated and in its proper place. Little speakers, huge sound with the bass perfectly integrated. Imaging at its best. Extra points to Michael and Wes for hosting both entertaining and professional presentations. – Audio Note. What can I say, except to say that Dave Cope knows what he’s doing when putting together an Audio Note system in a hotel room. On Friday we played Vanessa Fernandez’s “Here but I’m Gone” and AN was at its finest with its signature magical and engaging sound. Better than at RMAF? I think so. Dave explained that the one difference in components was the amplifier. 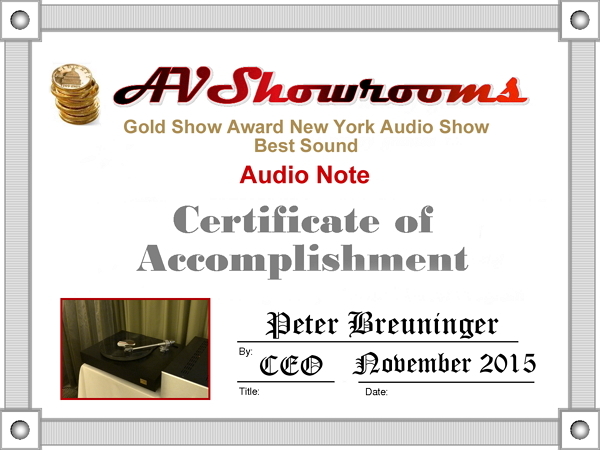 In New York Dave was using The P2 Signature with double the power – 20 Watts per channel raised the bar, significantly. 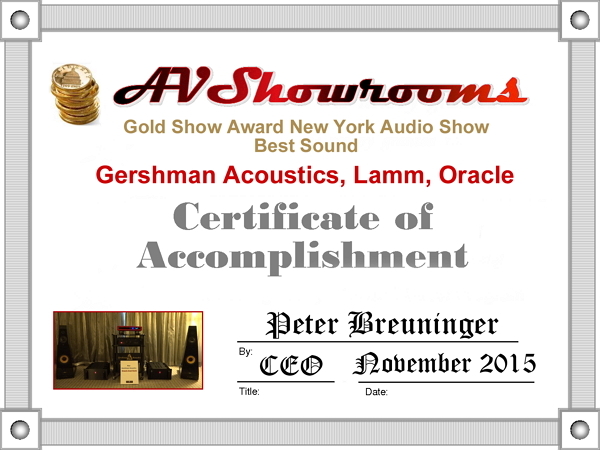 – Adirondack Audio. 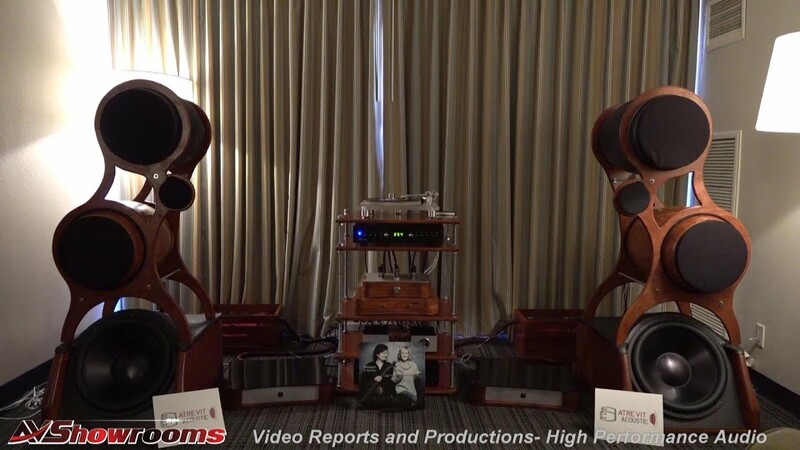 Jason Tavares put together a large and impressive room with plenty of the finest audio equipment including Triangle loudspeakers and Plinius electronics. The star of the show was the Souline Turntable. For the price ($4000), the design and the easy setup the Souline is worthy of more in-depth scrutiny by AVShowrooms. Jason spun a track by Jolie Holland and Peter and I discovered a very talented and unique artist. The sound was involving along with being detailed and focused. 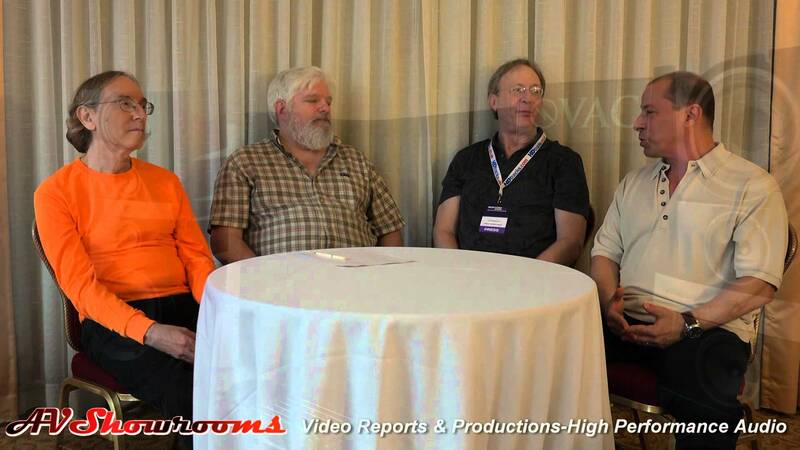 Check it out when we publish the video. – Audio Classics. A grownups’ Candyland – what seemed like endless amounts of McIntosh electronics of varying vintages. The pairing with Legacy Loudspeakers produced a warm and open sound. 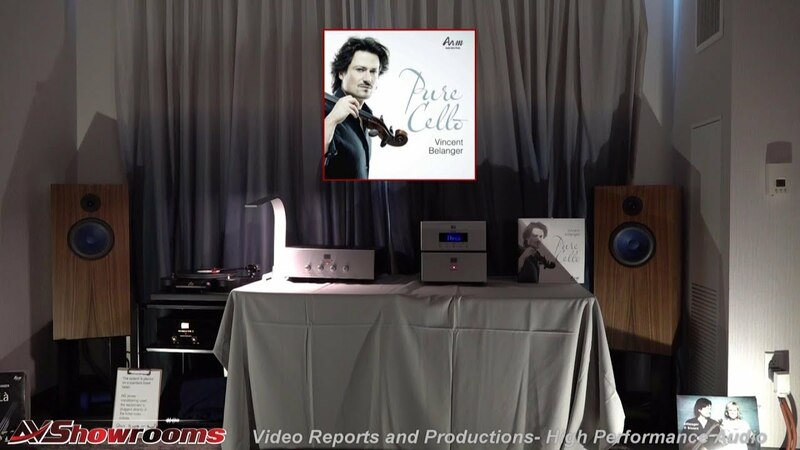 Steve Rowell, President, has a virtual tour on the Audio Classics website not to be missed. The Jeff Rowland Design Group room featured none other than Jeff Rowland himself showing us the new Rowland Daemon integrated amp. The loudspeakers were by Lawrence Audio and the combination was striking- big, bold and beautiful sound! The Volti Audio Room. My first listen to the Vinnie Rossi electronics. The quiet in the room made an impact, so much so I have to mention it. 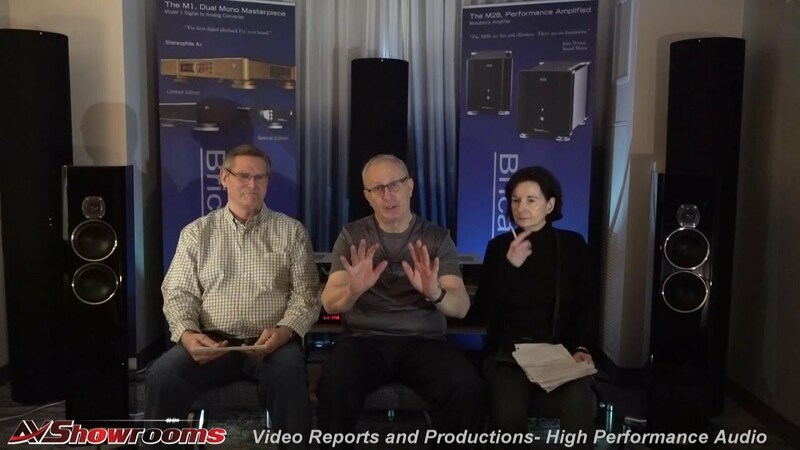 Vinnie Rossi along with Greg Roberts of Volti Audio and Pete Grzybowski of Triode Wire Labs produced a sweet and musical sounding room without any noise interference. The Soundmith. Peter Ledermann debuted his new cartridge, the Zephyr MIMC phono cartridge. It was a real pleasure visiting with Peter in his exhibit room on Friday evening. 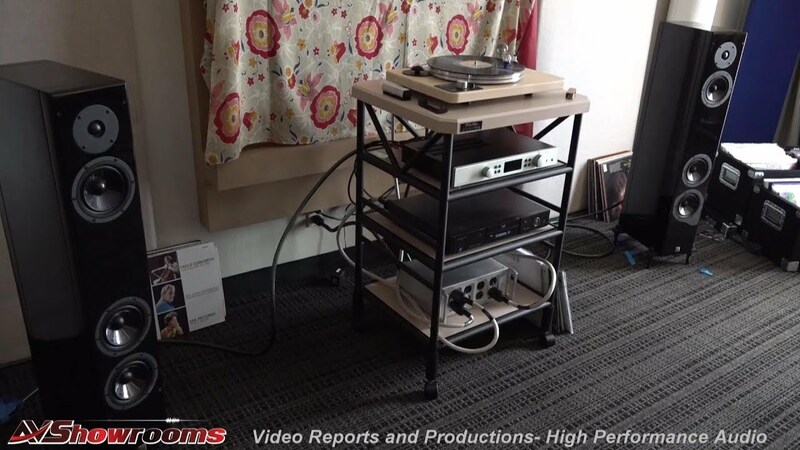 As usual, Peter L. treated us to sound that was both musical and precise, spinning records on a VPI turntable. It was a fun show and I know you will enjoy the videos!